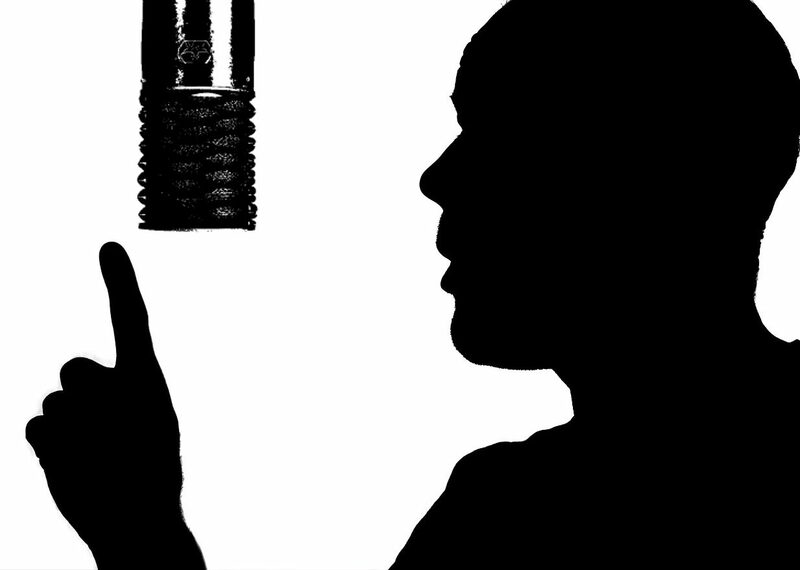 What’s your voiceover project all about? To book your voiceover recording or sound me out for a bespoke quote, just fill out this form with the essentials: the sort of voiceover you're after, the genre (ie commercial, corporate, e-learning, IVR/telephony, animation or gaming), how and where it'll be used, plus word count, and I'll get back to you within a day. Prefer to chat it over? You can call me instead, on 0333 050 9129 /+44 333 0509129. Bear in mind that I may be recording or in the middle of another job when you call, so please do leave a voicemail message if it’s the pesky answerphone that picks up. Alternatively, you can whiz me an email to: ahvoiceover @ ahcopy.co.uk.